Our final show is here and it’s time to go over a massive year of the Qualifying Lap! 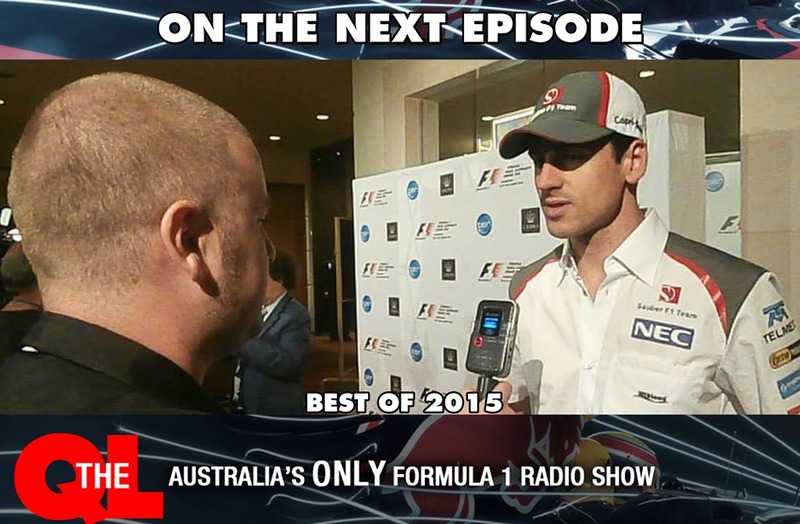 Relive some of the big name interviews that were on the show this year including Mark Webber, David Coulthard, Adrian Sutil, Sir Jack Stewart and Toto Wolf! We also bring you all the events that happened on this day throughout the years and close out the year in style! That’s all from 10am, on Edge Radio!